Happy Friday!!! I’m fending off the early signs of a cold but even a scratchy throat can’t get me down in anticipation of this weekend – it’s going to be a packed one with a mix of work and play (though my work sometimes feels like play) and I’m pretty excited about it. Another thing I’m excited about? Hammering out the last final details of my next getaway! One thing I won’t have to figure out on the fly this time will be which travel apps to have on my iPhone. 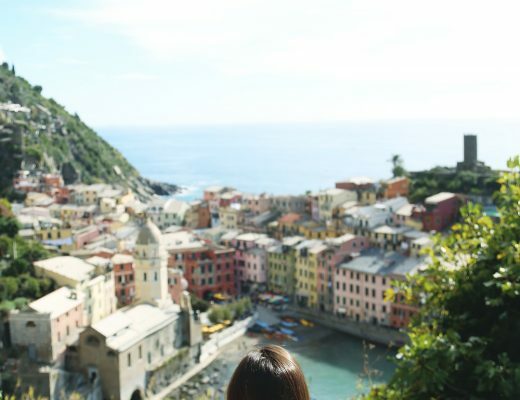 The last time I went to Europe I stayed almost exclusively at hostels, which was incredible because fellow travellers are always so eager to share their tips with you. It only took me a few weeks into my last trip to download, use and fall in love with 5 critical travel apps that not only made life easier on the road, but straight up saved me a few times too. Click through to find out which ones they are! This is totally just my opinion and I completely appreciate that not everyone feels the same way, but I strongly believe that even though most everyone can speak a bit of English in Europe, it doesn’t mean you shouldn’t make every last effort to learn their language as well. To me, this is just basic respect when visiting a country but again, I’ve had fights with even my loved ones about this so I know this isn’t always a shared sentiment! If you want to brush up on your language skills though or if you have absolutely no idea how to say anything in a certain language, cue in Duolingo. 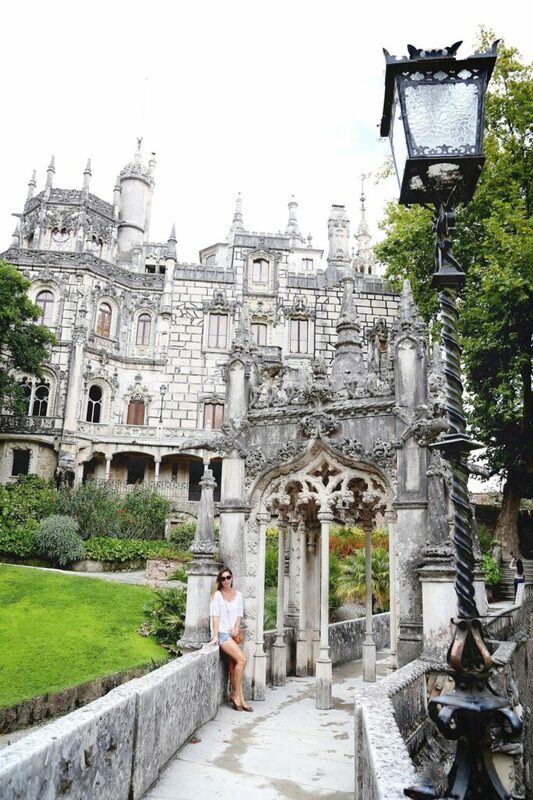 I was at a total loss when I decided last minute to go to Portugal so I knew I had to get a grip on the language ASAP. During my flights and bus trips, I would fire up the easy-to-use tutorial app to learn basic Portuguese words and phrases, being able to at least speak the basics (one coffee please, where is ___, that dog is pretty, etc) a few days in. Chances are someone will hear your accent and offer to speak in English (as was often the case for me), saving you from fumbling through a four-word sentence for five minutes, but the fact that you put in the effort will mean something to the locals! Not to mention, you might need to know the basics if you’re really in an emergency, so this is doing yourself a favour too. Not only does Google Translate now have Word Lens (you can translate menus, signs etc on the fly), I really relied on Google Translate heavily just to translate my own thoughts. Myself and a Brazilian girl actually became fast friends entirely through Google Translate since neither of us could speak well enough in each other’s tongue – we literally built an entire hostel friendship (i.e. a short but sweet one) via this app! Oh, Google. You just make life so much better. Not only does Google Translate do just about everything language-wise that you might need it to, but downloading the proper Google Maps app too (and not just relying on the default on your iPhone) will make getting around so much easier. Check out this PDF for hacks, especially the ones listed later in the index! Other than cabs (always important to know which cab companies run in the city so you don’t step into a fake one), how much I was supposed to tip was one of the first questions I always had whenever I came into a new city. Can you tell I’m really terrified of disrespecting the locals PS? So Canadian. Anyway, this handy app will tell you tipping best practices for each country you travel to, ensuring you save money if tipping’s not customary and that you don’t offend if tips are expected. I needed this one desperately in Copenhagen because for the life of me I couldn’t figure out how much a krone converted to – I ended up giving my cabbie from the airport a small fortune as a tip without meaning to, sigh. No wonder he seemed to like me so much. I would say this app is a must no matter where you’re going but especially if you’re covering more than one country. Finally, honourable mentions to Skyscanner, Airbnb and Hostelworld – they were all critical for doing the type of travel that I was doing (i.e. going somewhere new every few days). Also, should be obvious but having Whatsapp and Skype installed is key – not only do you want to stay in touch with everyone back home if you’re gone for longer, but I found most everyone I met had one or the other so if you make new friends, it’s an easy way to stay in touch and make plans if you didn’t buy a data plan. Do you guys have any additional recommendations? Would love to hear them so I can get prepped properly – tell me in the comments below! 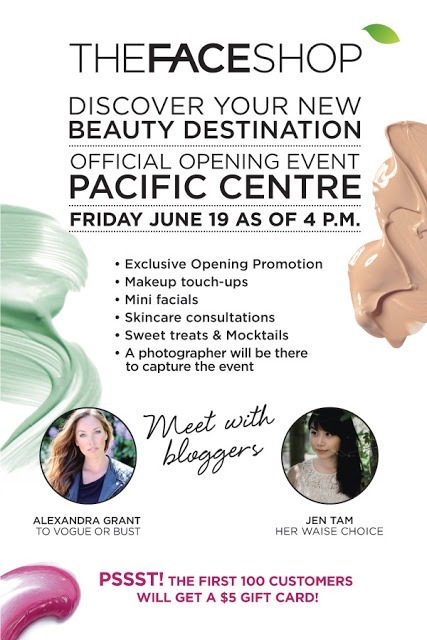 Finally, if you’re either visiting Vancouver or at home next weekend in our beautiful city, please come and say hi to Her Waise Choice and I as we celebrate the grand opening of the amazing Korean beauty brand THEFACESHOP at Pacific Centre! 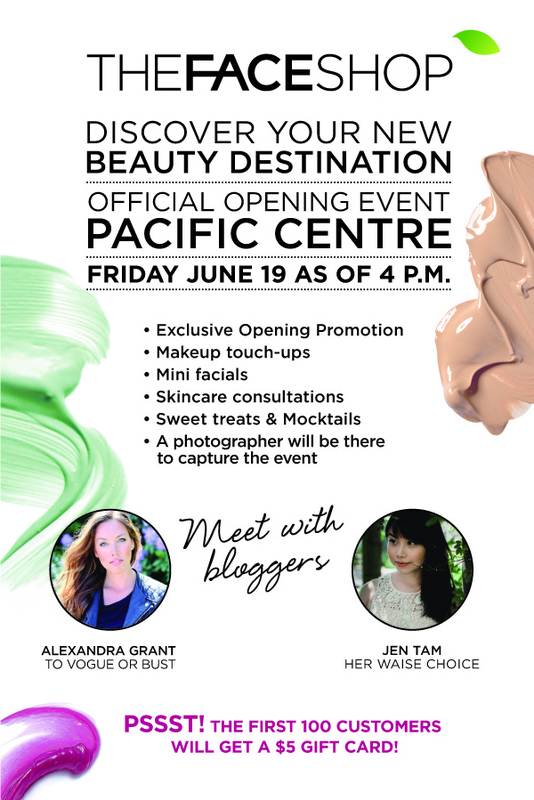 Expect mini facials, mocktails and so much more – hope to see you tonight!